The new Easy Bearer II lifting system is the latest and most technologically advanced Private Ambulance lifting system within the Funeral industry. The silent mechanism can easily handle the challenges of both everyday cases and the ever increasing bariatric workload. This allows the vehicle to be steam cleaned to consistently ensure a hygienically and bacterialogically safe working environment. 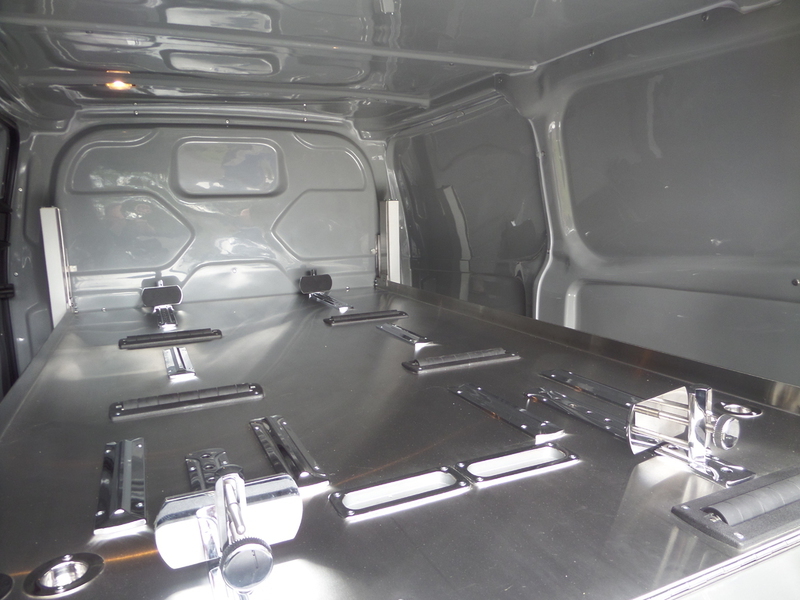 Combined with the all new Ford Transit Custom and McAllister Cars approach to bespoke Funeral Vehicles this makes the new Private Ambulance the most economical and safe vehicle in the Funeral Industry. Now there’s a private ambulance which allows a single driver operator to handle up to four cases at once. 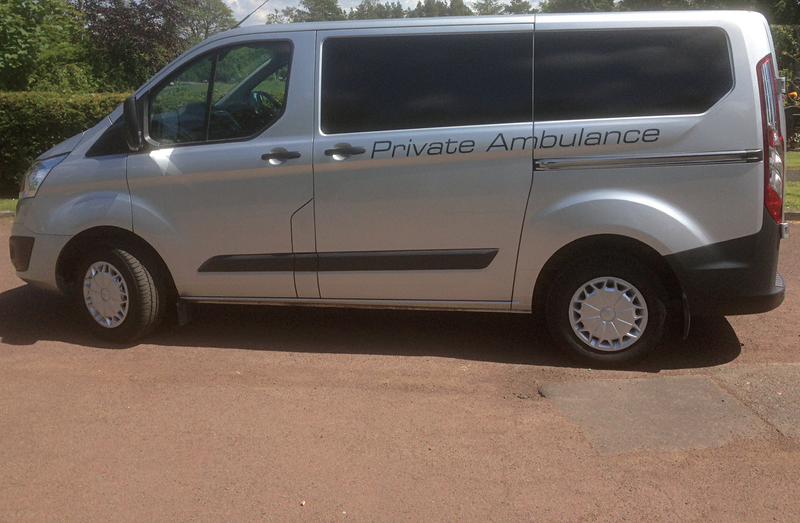 Purpose built for the funeral industry, the combination allows you to operate private ambulance services at a greatly reduced cost with no compromise on efficiency or discretion. You can have your existing removal vehicle converted with the Easy Bearer lifting system.